Why: The Vice Lords, Latin Counts, and Mickey Cobras share the Bulls' colors of red and black. 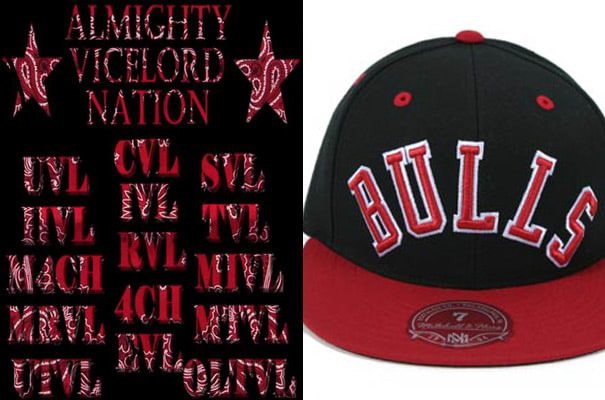 The P. Stones and the Bloods were a little more creative however: For the former, "Bulls" stands for "Boy U Look Like Stone" and for the Bloods, it stands for "Bloods Usually Live Life Strong/Smart." Complex says: Hey D. Rose, if you're gonna throw up a sign, at least do it for a Chi-town gang that actually reps your squad.